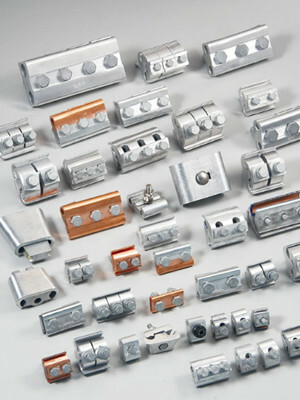 Product categories of Splicing Fitting, we are specialized manufacturers from China, Splicing Fitting, Splice Channel Plate Fittings suppliers/factory, wholesale high-quality products of Copper Connecting Clamp R & D and manufacturing, we have the perfect after-sales service and technical support. Look forward to your cooperation! Splicing Fitting is used for splicing or repairing conductor and groud wire of overhead transmisson lies. 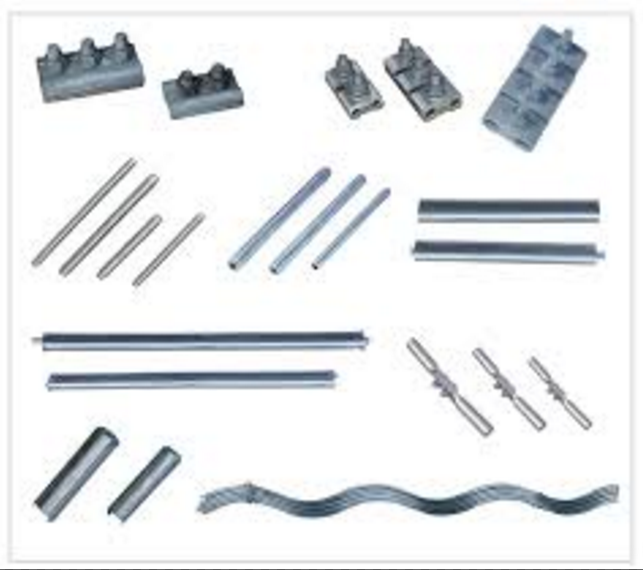 The splicing fitting may be compression type, bolt type performed armour rods in accordance with the construction and mounting way. The compressive splices have hydraulic, explosive and notched type. The DC resistance of all splices must be less than that of the equi-length conductor,the temperature rise of all splices must be less than that of the splicing conductor. The slip strength of the compressive sleeve must be not less than 95% of the rated strength of conductor.